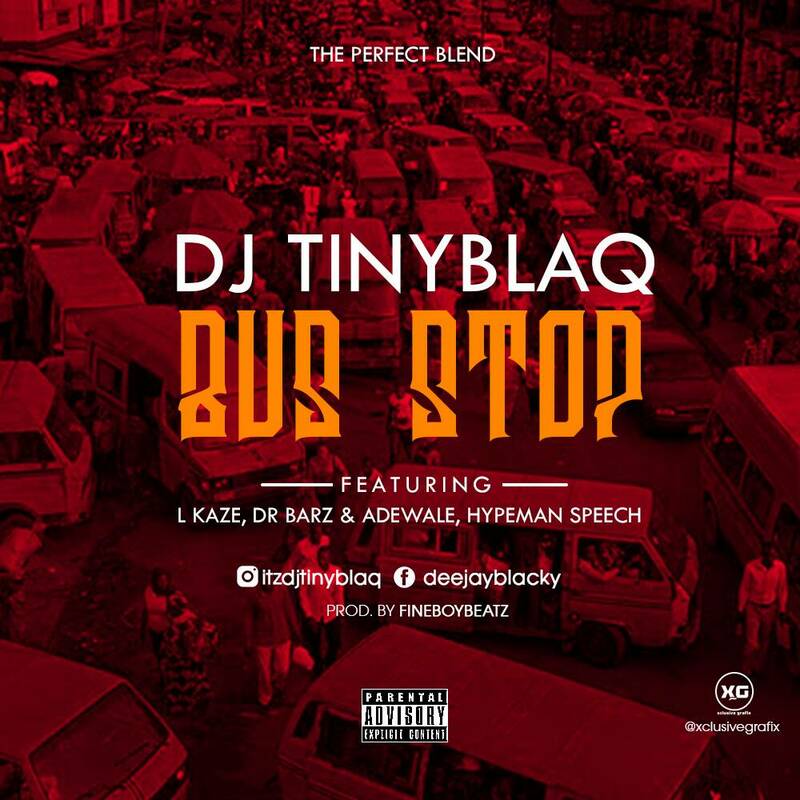 Home / African jamz / NAIJA MUSIC / New Hip-hop:- Dj Tiny Blaq - Bus stop (Feat. L Kaze x Dr Barz x Adewale x Hypeman Speech [Prod. 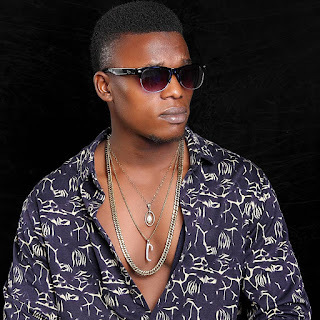 Fineboybeatz] Download Mp3 Now! New Hip-hop:- Dj Tiny Blaq - Bus stop (Feat. L Kaze x Dr Barz x Adewale x Hypeman Speech [Prod. Fineboybeatz] Download Mp3 Now! 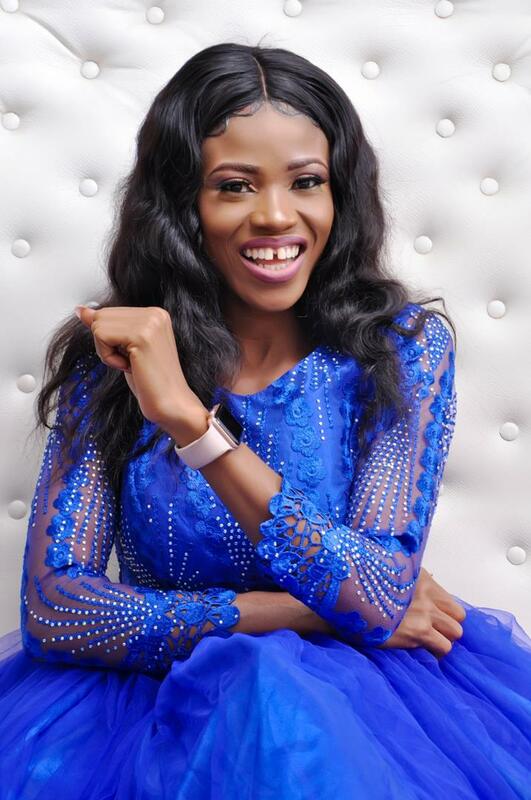 DJ Tiny Blaq has released his first single, the seasoned disk jockey who works with Raypower105.6 Fm Phcity. The song is called “Bus Stop,”. It features headlines like Dr. Barz, Speech, L Kaze and Adewale who all did justice to the piece produced by Fineboy Beatz. Feel the vibes, Comment and share to your friends! !